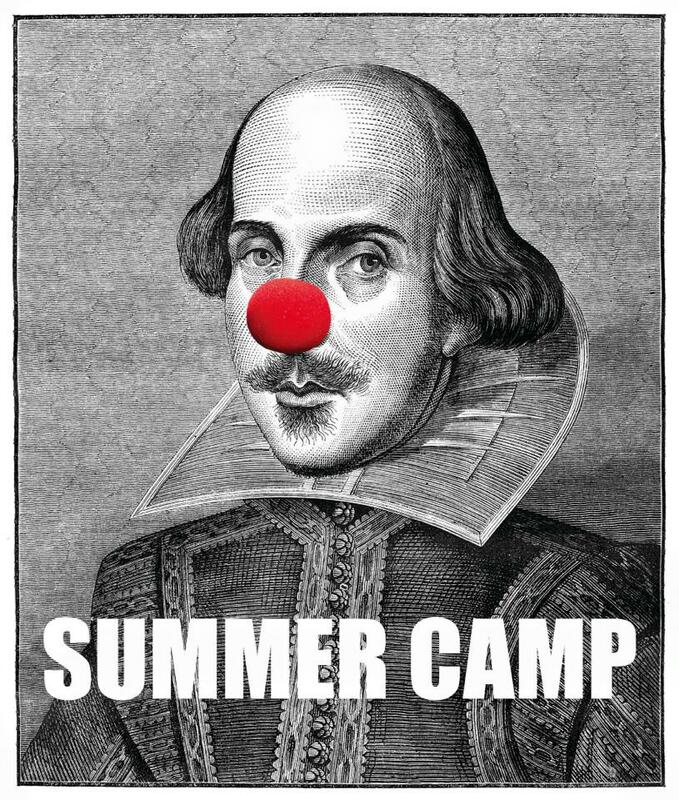 Sign up for Perchance Theatre's Summer Camp and have a time performing Shakespeare, taught by award-winning Artistic Director Danielle Irvine. Each day, you'll get to experience our beautiful, open-air Elizabethan style theatre in Cupids for a fun, interactive mix of theatre games, script analysis, and performance. Students will also get to watch one of the Perchance 2018 season shows for free during camp time. To register for Perchance to Play, please email info@perchancetheatre.com.